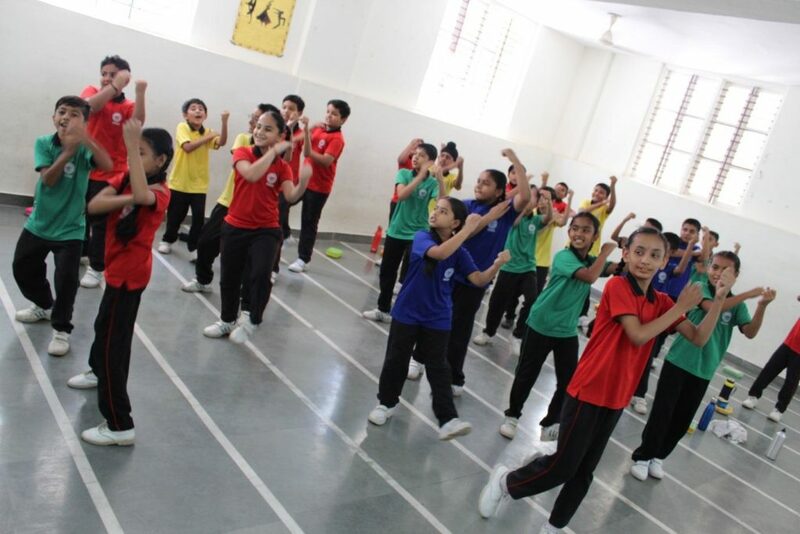 The finer nuances of movements and dance are taught in this class. Accompanying instruments and audio support assist the teacher to inculcate rhythm and postures in the children. Class is having full length mirrors across the wall to ensure perfection. 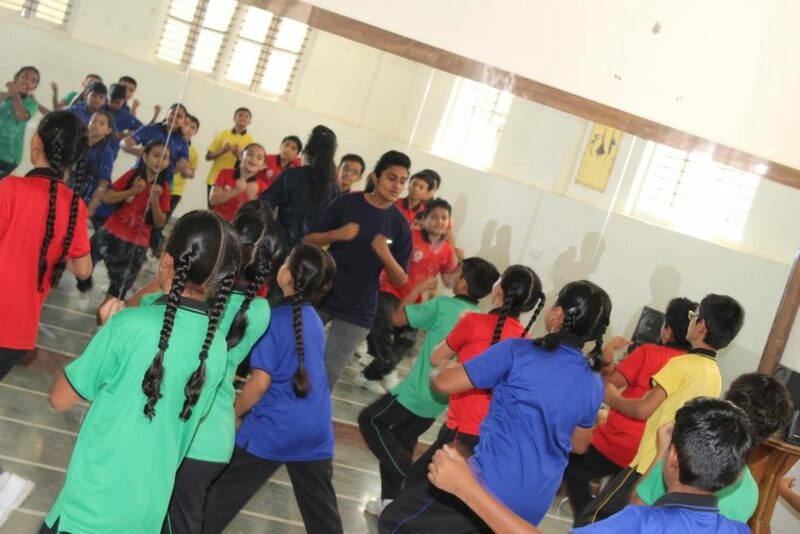 The finer nuances of movements and dance are taught in this class. Accompanying instruments and audio support assist the teacher to inculcate rhythm and postures in the children. Class is having full-length mirrors across the wall to ensure perfection.